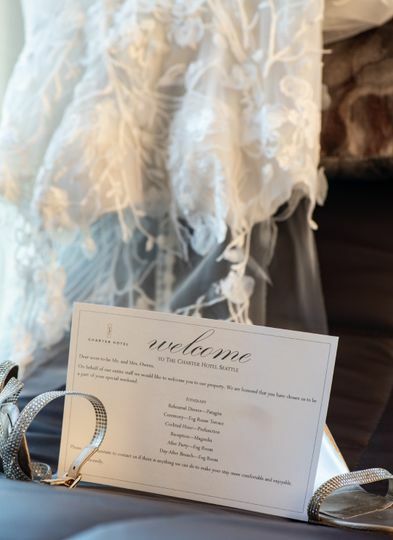 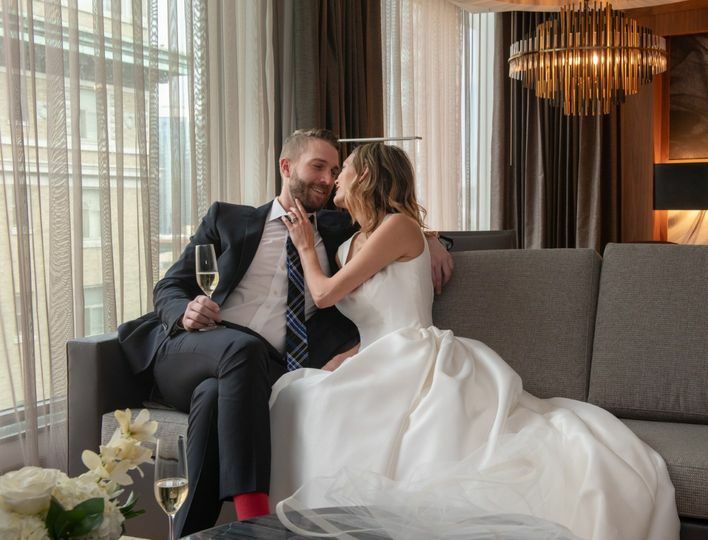 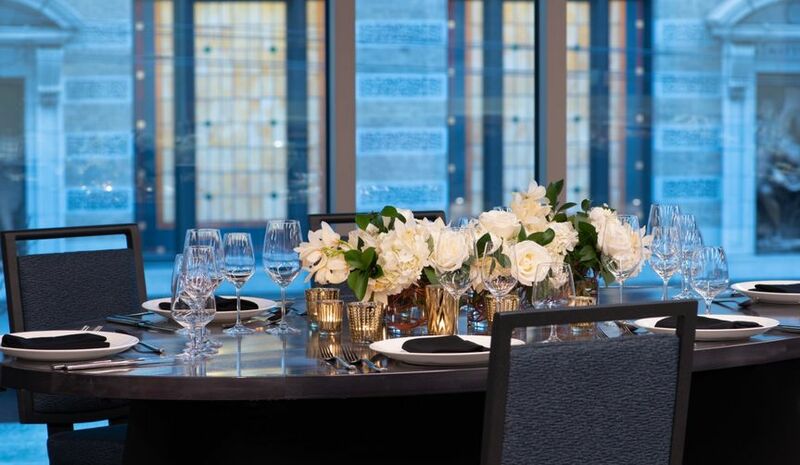 Located just two blocks from Pike Place Market, The Charter Seattle encompasses the ultimate wedding experience. 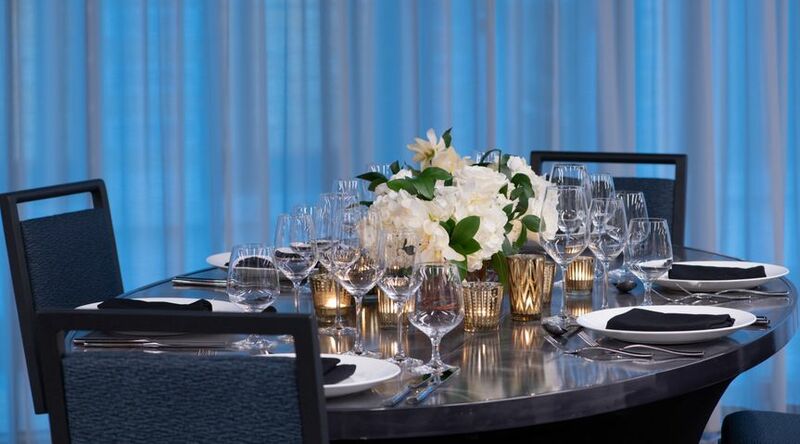 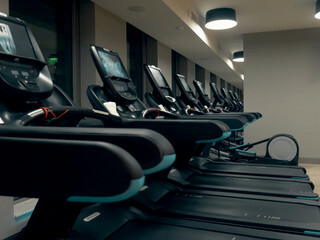 Our stylish, comfortable decor and amazing amenities will be a great place for your guests to enjoy your special time. 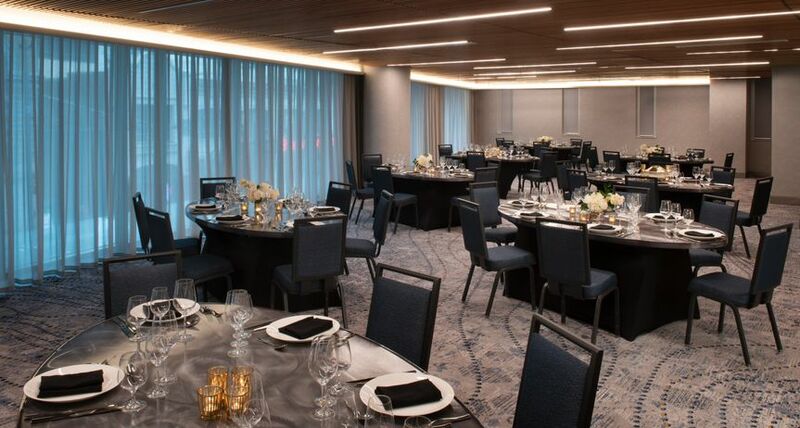 Located on our second floor, our event space features an abundance of natural light, open floor plan and amazing catering menus. 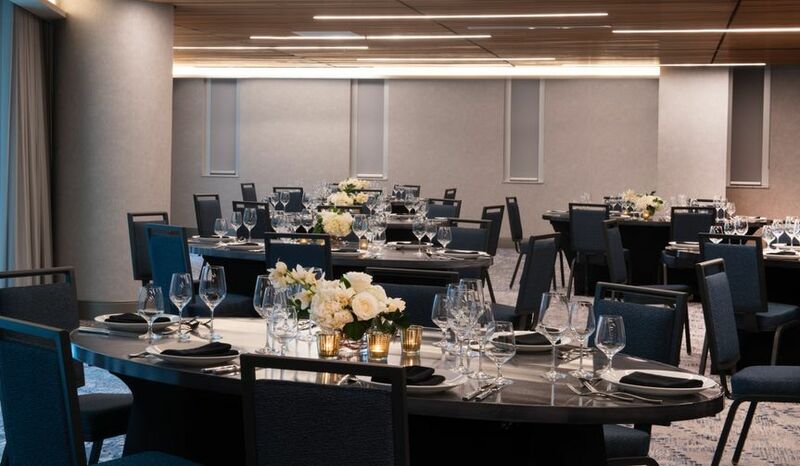 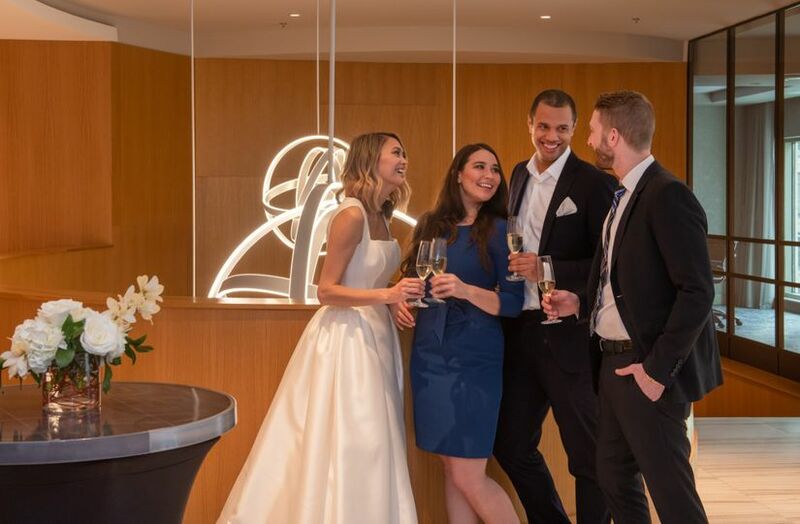 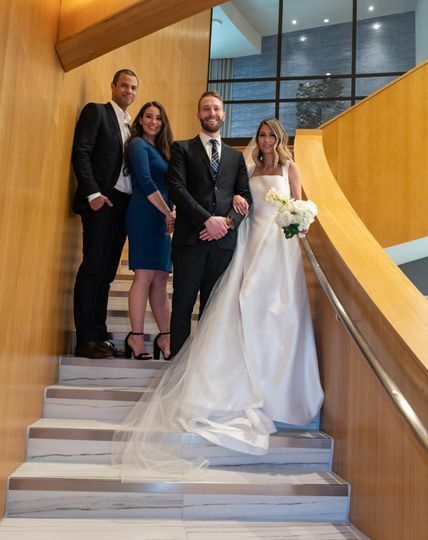 In addition to our event space, Fog Room rooftop lounge is a fantastic venue for day after brunches or a place to connect with your loved ones with a whimsically created craft cocktails and small plates set with a backdrop of amazing Seattle skyline views. 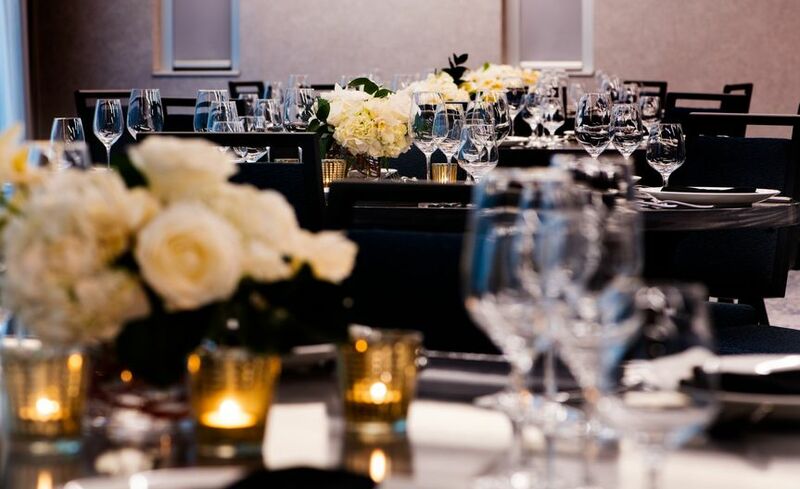 We have several options for weddings as well as the rehearsal dinners, brunches and room blocks.